What does Dr. Evil have to do with cold reading? And what does that have to do with UX and service design? Give Robby a full flavoured coke and he's up for a provocative discussion on that topic. It's frustration that brought Wouter, Jo and Robby to NEXT. Frustration about books, presentations and blogposts on Service Design, explaining every you need to do, without showing how to do it. Sharing is caring. And that's what we plan to do. 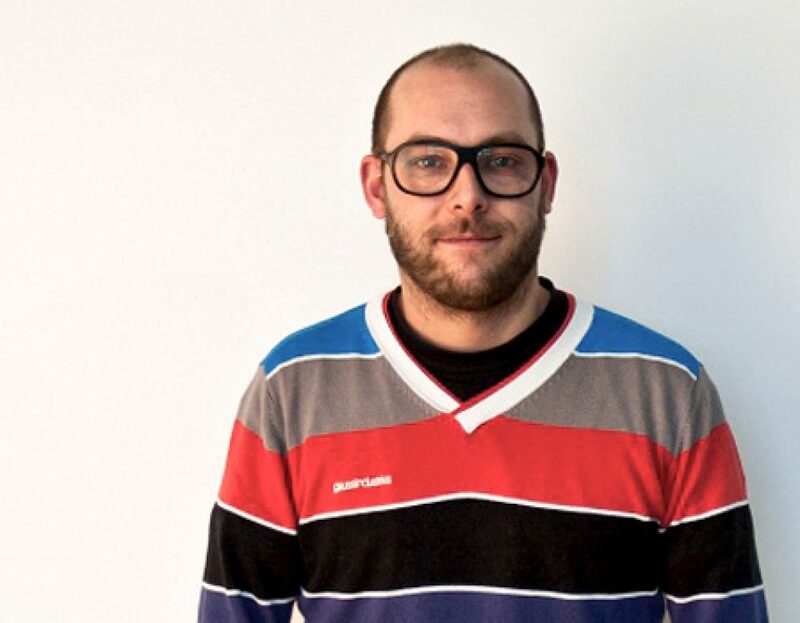 Robby Remmerie is UX director and service design facilitator at Nascom. Robby is a Nascom dinosaur and has 10 years of experience as UX-architect, working for numerous premium brands.